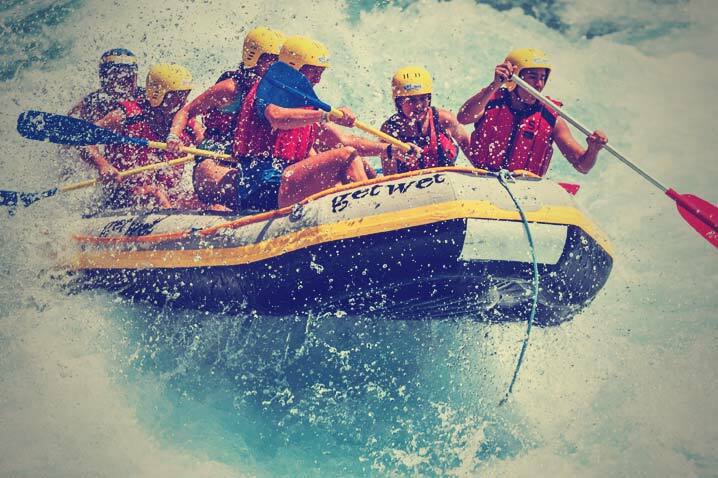 Head out on an adrenaline-pumping course and raft along a 380m long route by the Cunovo Lake. You’ll be picked up and taken to the lake and then it’s a quick change before you head out on the rafts. Instructors will guide you around the challenging waters ensuring a real adrenaline rush as you take in the fast moving tides.